The Z Beat: Can Introverts be good fitness instructors? Can Introverts be good fitness instructors? First of all, I am an introvert. So, I write this article as an insider, not a critic! I'm using the term introvert in the way that the Myers-Briggs Personality Test uses it. It's NOT about whether you're shy or social. Instead, introverts get their energy from quiet time, reflection, and analysis. The opposite personality type is represented by extroverts, who get their energy from being around other people. Again, extroverts may like quiet time (and can even be shy!) but they recharge themselves by socializing. 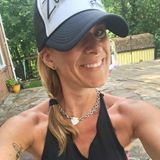 Anyway, think about the characteristics that make a good group fitness instructor: friendly, charismatic, energetic, motivating, and maybe a little loud? I recently found myself wondering if these are traits that are mastered by extroverts and tougher for introverts to exhibit. It may be true. Introverts probably have to work harder to keep up their energetic instructor persona than extroverts do. We may also have to work up more courage to interact with our students and other instructors than our socially-minded extrovert peers. Unfortunately, these tendencies can make us seem standoffish or uninterested at the gym or studio, which couldn't be farther from the truth! You look out for everyone. The front row divas may demand more attention, but as an introvert you're naturally checking on the students in the back and corners, making sure they're engaged and comfortable. You respect people's personal space. I know some instructors and students love to dance together, but invasion of personal space was a major reason why I hated my first Zumba class (true story!). As an introvert, I know to give students plenty of room. You plan for everything. Introverts are known for analyzing situations and rehearsing scenarios ahead of time. As an Introvert Instructor, you've probably thought through how your students will react to different songs and routines. You've probably even rehearsed your opening speech at the beginning of class (guilty!). You seek to bond with your students. Introverts may be overwhelmed by mingling with a group of students all together, but we also love to engage in deeper, one-on-one conversations with individuals. I love chatting with students and getting to know them personally. 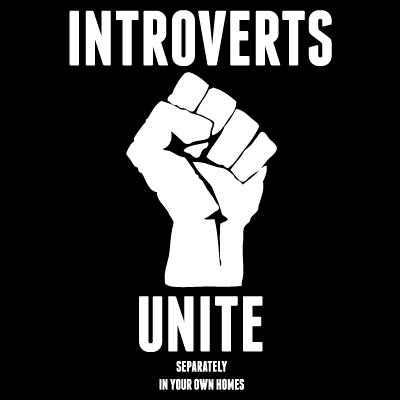 Where are the Introverts out there? How do you think being introverted fits (or not) with being a group fitness instructor? I'm here feeling very happy to share the information about this worldfitnesscr.com/ website, from where the everyone is able to buy the best quality bodybuilding and fitness drugs without having the get worried of its quality and price because from here you can find the best product on best price. This is such an interesting topic. I'm borderline introvert and thought that I may not be good for this kind of work (Been thinking about it a lot but not certified in anything yet). This gives me hope! I have always been a loner, very few friends, very shy and quiet. Then I found Zumba. When the instructor of the classes I was attending suggested I become licensed I thought there was no way in hell that was EVER going to happen, I thought she was crazy! But I did it anyway, never actually thinking I would teach. It has taken me 2 years to get to this point but I am now teaching 2 classes per week and LOVING it. Honestly, pursuing this has been the best thing for my confidence I ever could have done. If it is something you have been thinking about for awhile and reall want to do... go for it! I used to think the same, but today I can just say: do it! I always thought it would be fun to become an instructor, to find my own songs and create choreos. I've always liked these kinds of things and I love Zumba. I've been participating in classes for more than 4 years now. But I also thought I'm too introvert and shy to be an instructor, so I never seriously considered it. I test as an introvert (though I'm probably closer to the ambivert) but no one believes me when I say it - because it's ABSOLUTELY possible for an introverted person to make an AWESOME instructor! I love to recharge on my own, but that doesn't mean I can't BRING IT when it's time! 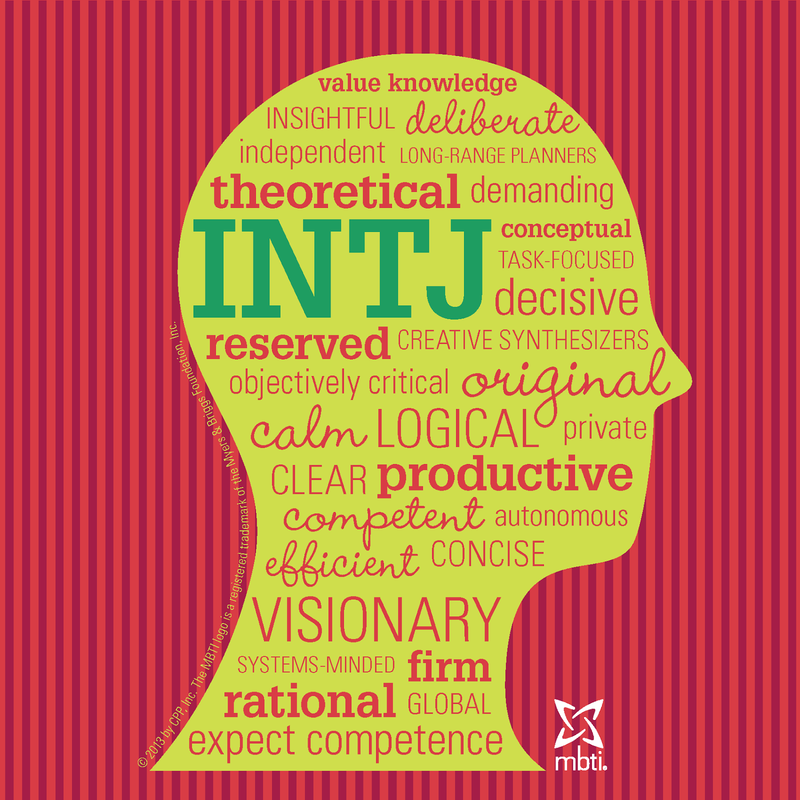 I'm also an INTJ and a personal trainer! My coworkers at my 9-5 are asking me to run a lunchtime bootcamp and the thought makes me nervous because, as an introvert, I prefer one-on-one to being in front of large groups. Nice to here you enjoy it and it can be done! Maybe I just need to try it to see if it's something I enjoy? I'm an INTJ and I become a licensed Zumba instructor last July. I still have jitters about actually teaching. I'm just starting to look for subbing/teaching positions right now since it took me awhile to finalize my choreography. It's good to see other introverts feeling comfortable as instructors..I hope to get to that point someday! I am an introvert, I have trouble making eye contact when I teach, unless I know my stuff inside and out because I am too busy concentrating. My students even know I love to teach outdoors with my sunnies on so I don't have to worry about eye contact. I think I make a great instructor because I can get inside my own head to lead a passionate routine. It takes every ounce of courage I possess to get up in front and lead. I am petrified and have rarely done any guest spots in other classes because I am only really comfortable with my own students (I teach from home). We have more challenges, but they may not always be obvious to our students.